Summer Splash Is Back At Oaks Park for 2019! 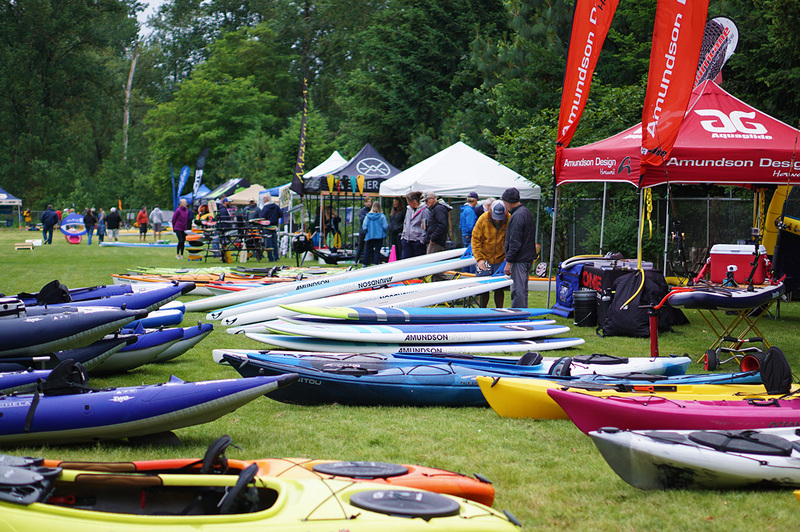 Join us Saturday, June 1st for our 9th annual Summer Splash Demo Day at Oaks Park on the beautiful Willamette River! 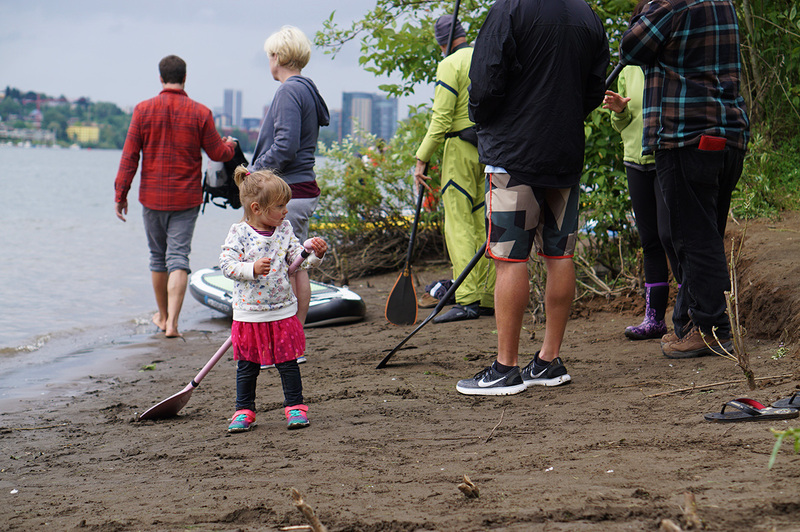 This unique event is free to the public and family friendly. 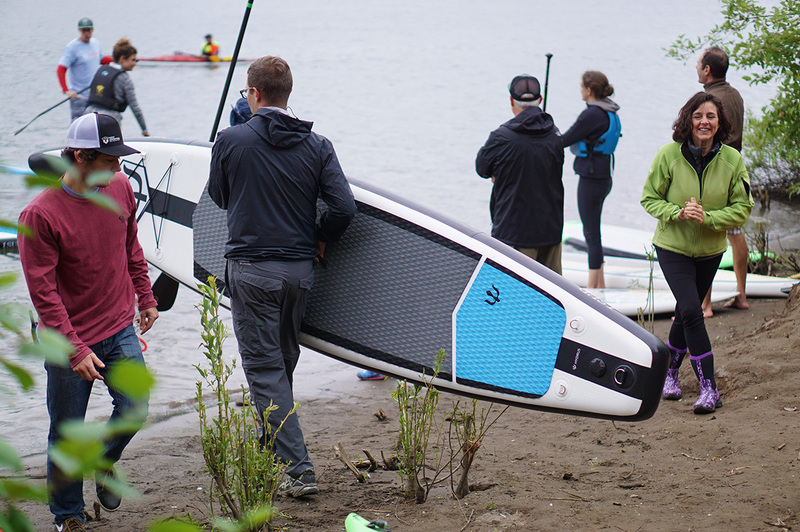 There's no better way to find the right kayak or SUP for you than to demo before you buy. 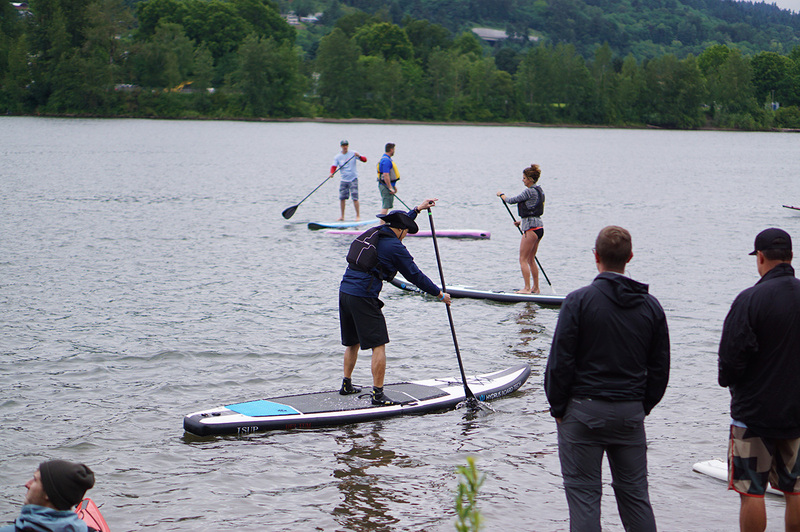 Next Adventures' fleet of stand up paddleboards, canoes, and kayaks will be available. 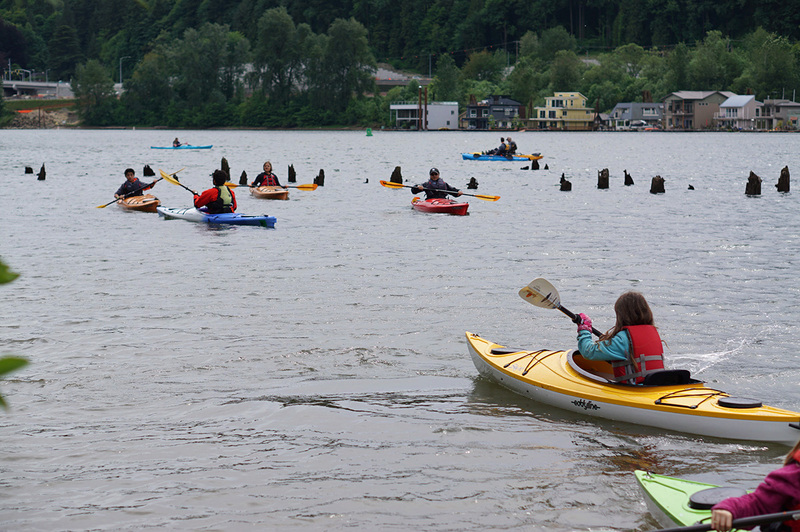 Paddles and PFD's will also be provided! 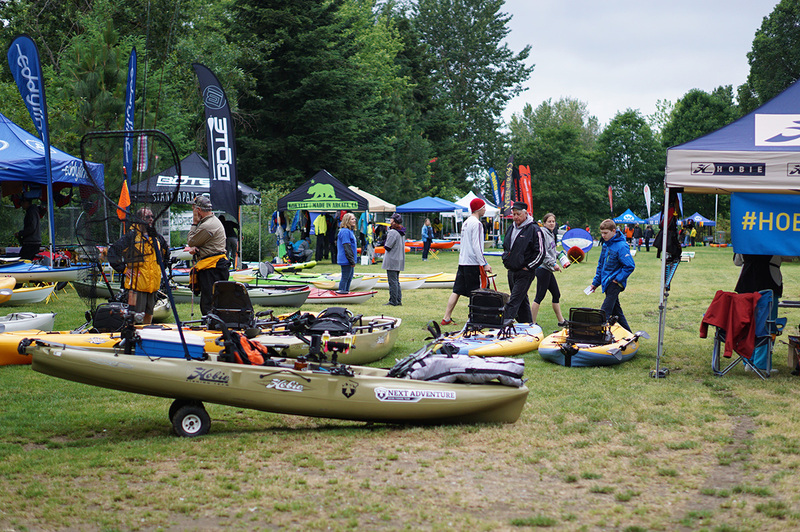 FREE Event- bring your whole, awesome family, and ­find the right kayak and/or SUP by trying them all! Demo over 100 things that float. Industry professionals from the top brands will be on hand for expert advice. 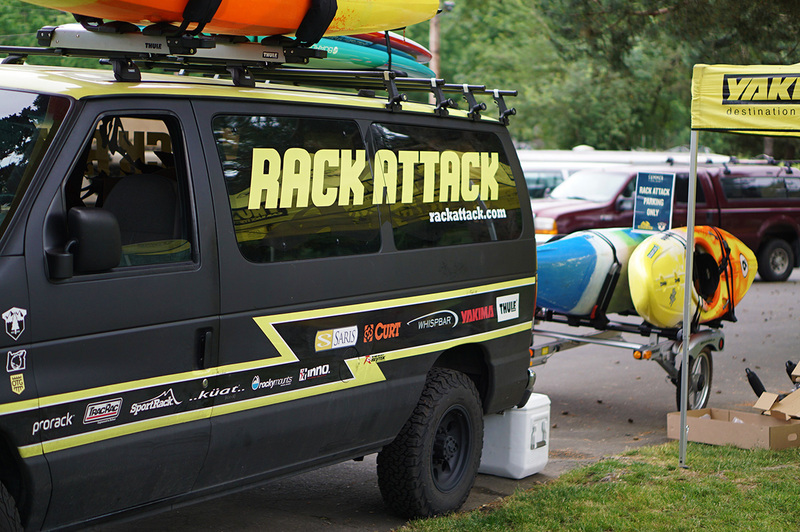 Our friends at Rack Attack will be there to help outfit you with the perfect rack for your adventure mobile and are offering a 10% discount. Free Clinics- Taught by our fun and knowledgeable instructors. 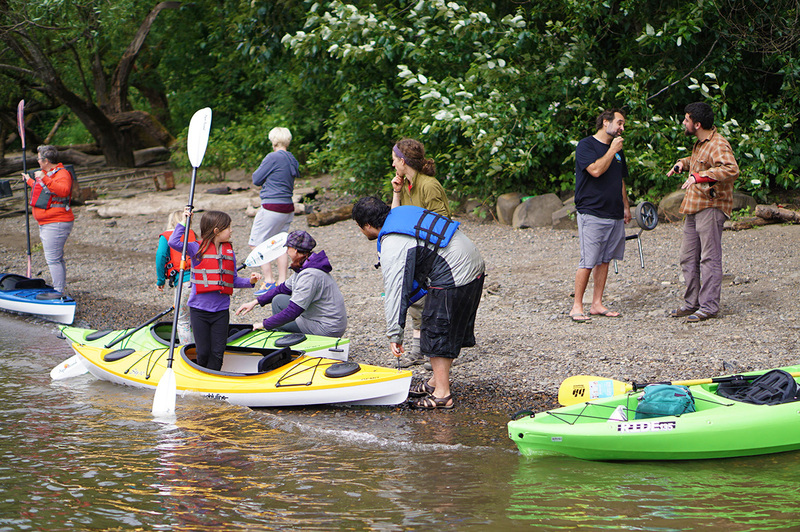 Receive a 10% discount when you book a tour or class at our Portland or Scappoose Bay Paddling Centers.